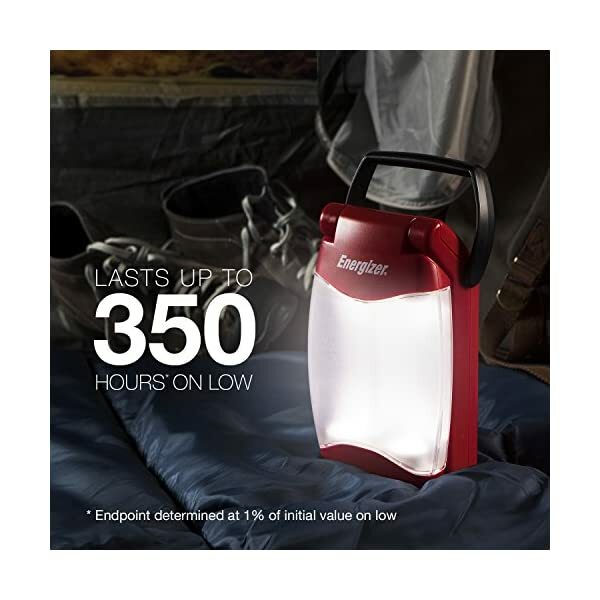 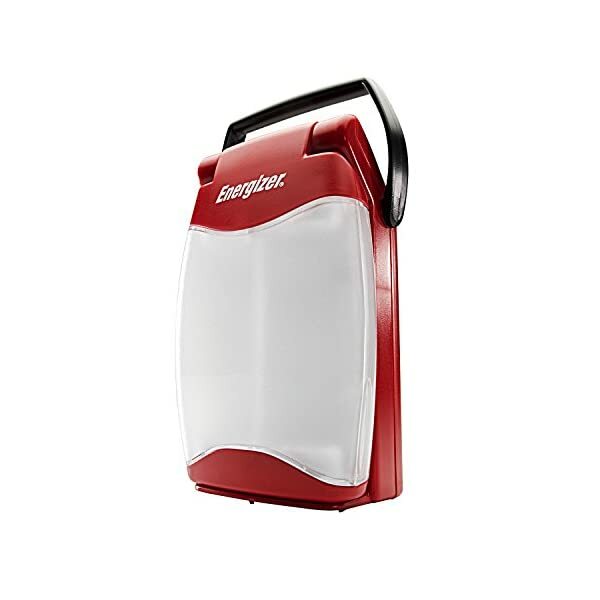 Portable illumination: That’s what you get with the Energizer LED Folding Lantern indoor outside handheld lantern. 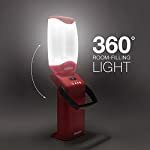 That, and a conveniently versatile area light and foldable design. 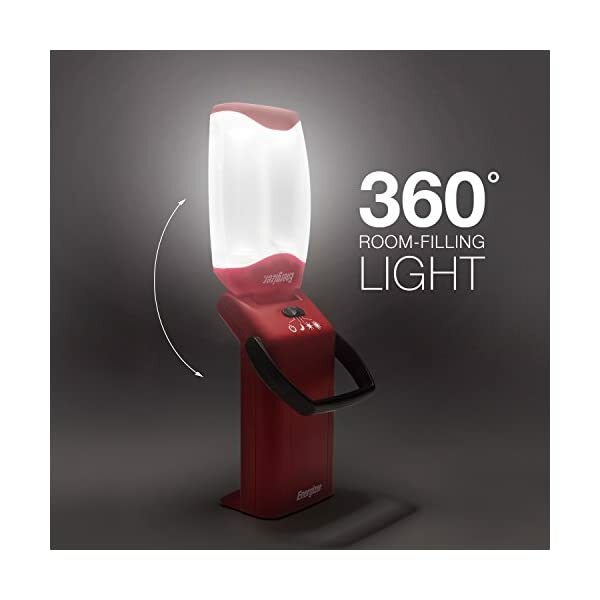 Just flip open the lantern and integrated maintain for hands-free hanging light when you wish to have it. Collapse and stow away when you don’t. 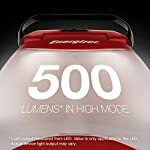 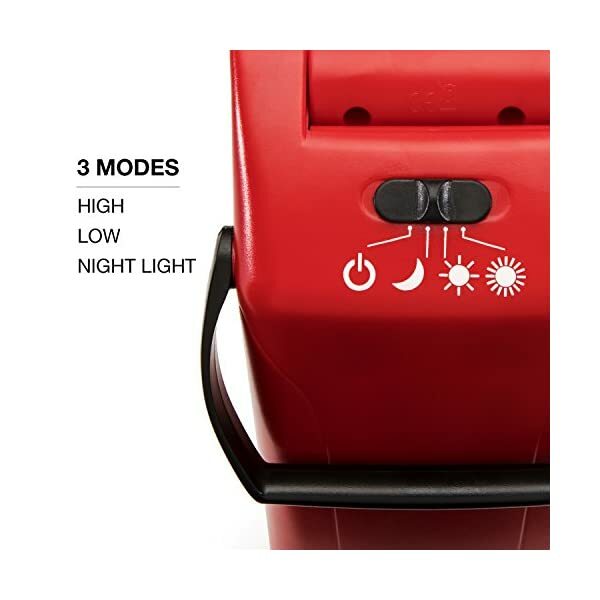 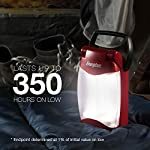 The Energizer LED Folding Lantern also provides you with 180°-360° of up to 500 lumens* of bright light wherever and each time you wish to have it—camping trips, middle of the night mountaineering, or when you wish to have an emergency lantern right through power outages. 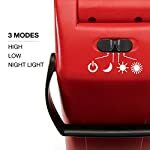 Get the very best amount of light by switching between the lantern’s 3 modes of high, low, and night light brightness settings. 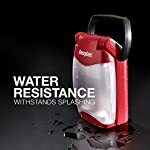 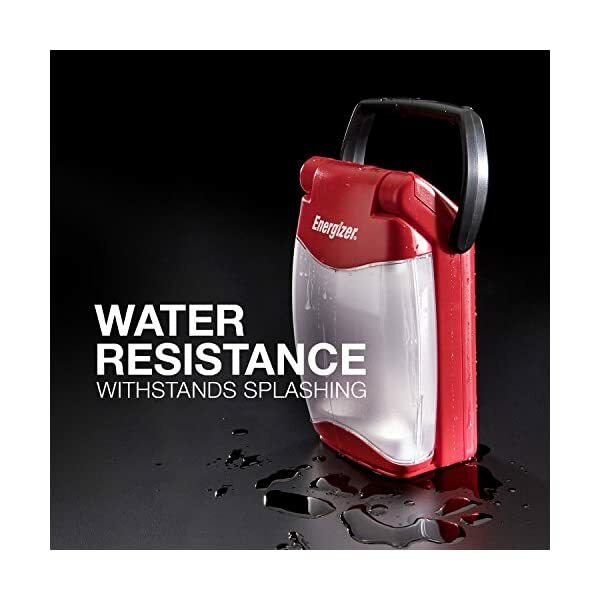 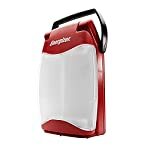 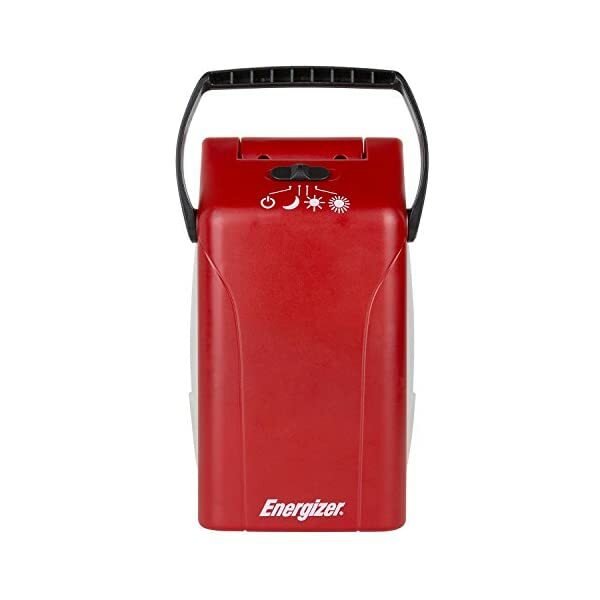 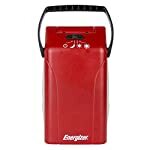 Indoors or outdoors, this Energizer Folding Lantern is a rugged and durable choice, thanks to its water-resistant construction. 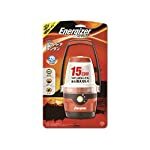 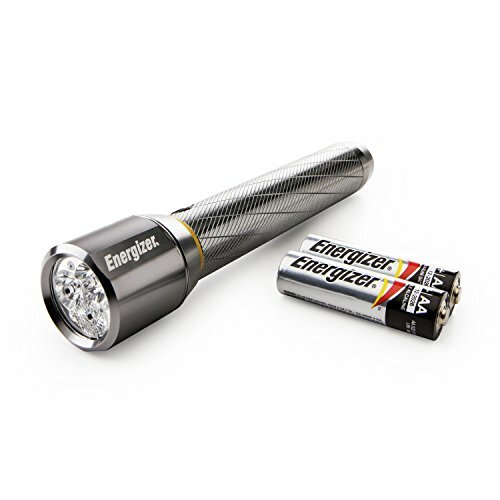 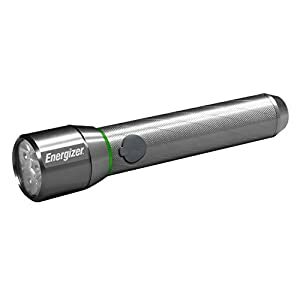 So take home this Energizer Lantern flashlight and take it wherever adventure takes you. 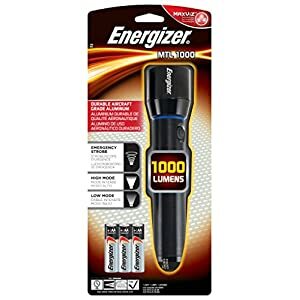 * Light output measured from LED at 150 mA rms. 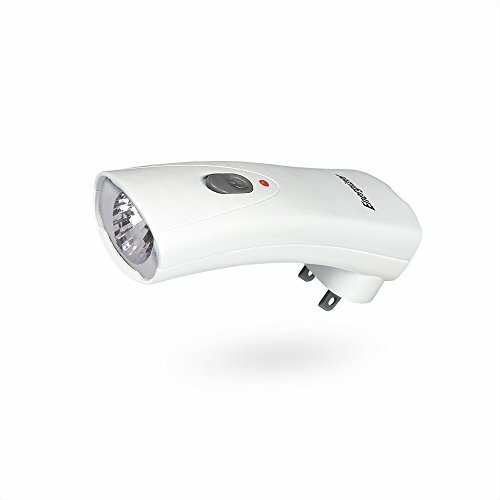 Value is only applicable to the LED. 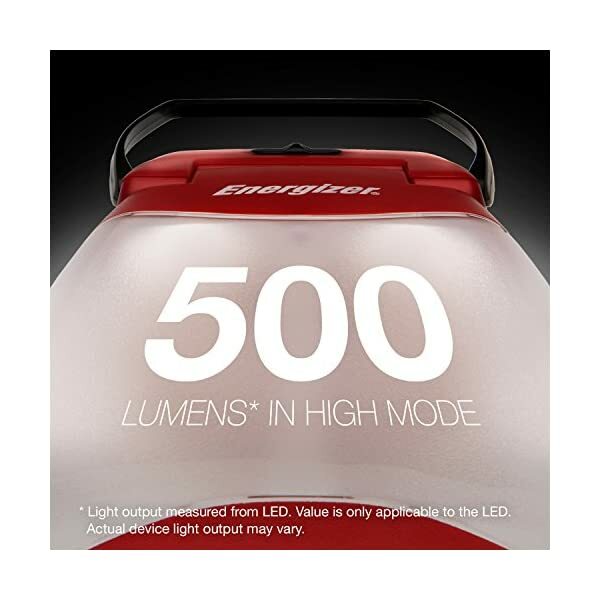 Actual device light output may vary.